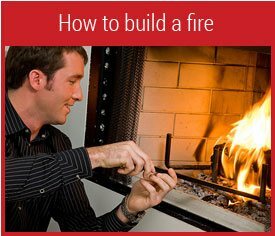 Home › Decorating › Fatwood Fire Starter Kit Giveaway! Fatwood Fire Starter Kit Giveaway! Start your fires in fashion this winter! 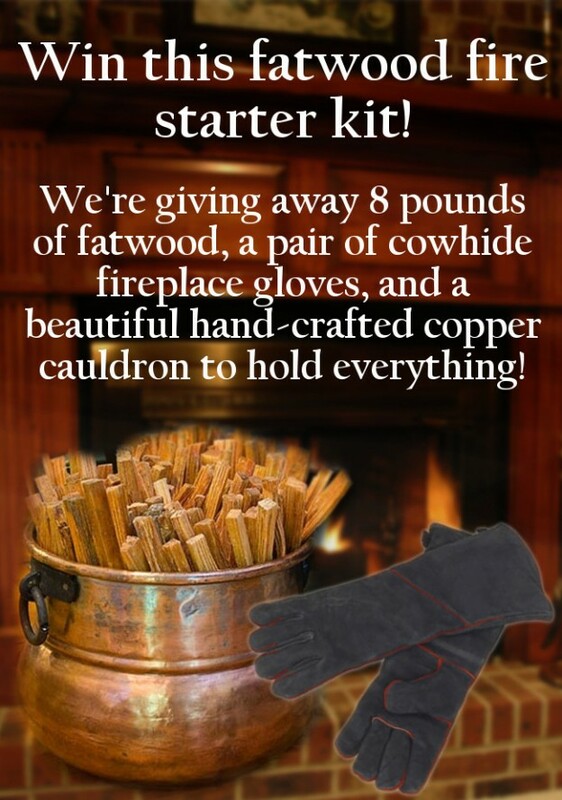 We’ve giving away 8 lbs of fatwood, a hand-crafted copper cauldron, and a pair of heavy-duty cowhide fireplace gloves for the ultimate fatwood fire starter kit giveaway! 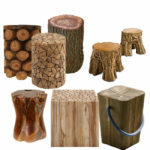 Fatwood is one of the best natural firestarters available. 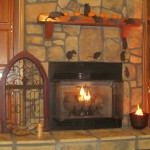 Loaded with energy-rich resin, just one or two strips of fatwood can have a fire roaring in no time. As an added benefit, fatwood has a wonderful, rich smell. This 8 lb bag contains 80-120 sticks, plenty to last the season. Along with the fatwood we’re including these heavy duty cowhide fireplace gloves. These gloves are a full 19 inches long, providing plenty of coverage, and are heavily insulated to protect you from the heat of the fire. No more nervous feeding of the fire; just don these gloves and set the logs in with confidence. And of course you’ll want something stylish in which to store your new fatwood and fireplace gloves. That’s why we’re giving away this gorgeous hand-crafted copper cauldron. 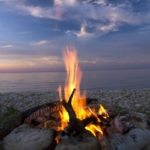 Enter below to win this $300 value Fire Starter Kit Giveaway! Last updated by Tom at February 9, 2015 . 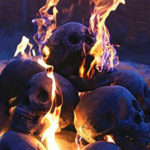 Will Fireplace Ashes Melt Ice? 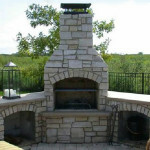 I’d sure like to have a firepit outside. I live in a camper so nothing fancy inside. We use fire starter logs alot and if not alot of kinnling. I would give most of this to my sister, since her home has a working fireplace. The cauldron, however, would be for me. It’s a beauty! I use parafin wax infused wood shavings (commercially available) but haven’t tried the fat sticks yet. We usually use starter logs and sometimes newspaper. I usually start my fires with fat wood or something similar. I use newspaper and kindling. We just use twigs to get the fire rolling. Sometimes it can take a while, though! We use a combination–small twig branches, paper, etc. Have never done the upside-down fire method. We use those pinecone candle thingies. Love this. It would be beautiful near the fireplace. I usually start the fire with some paper and kindling wood and a match. Thanks! 1 Pings/Trackbacks for "Fatwood Fire Starter Kit Giveaway!"